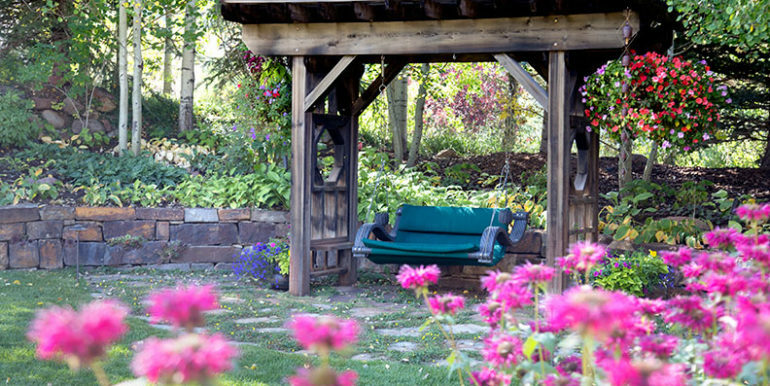 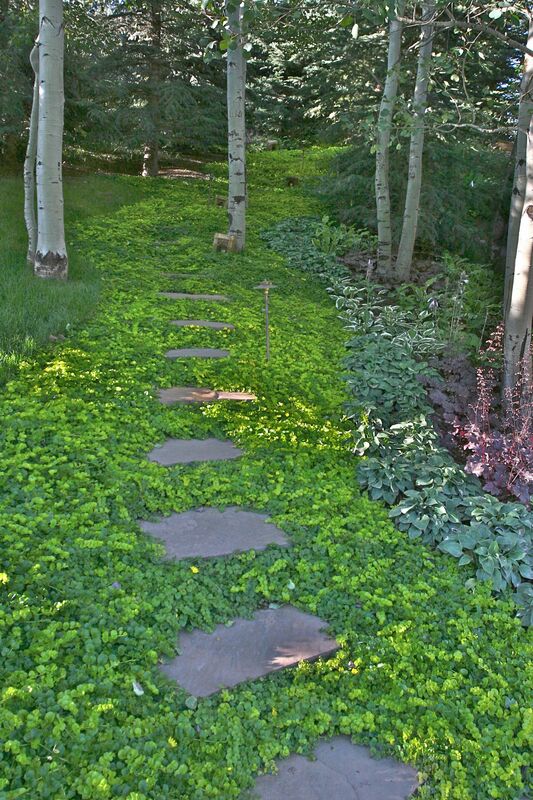 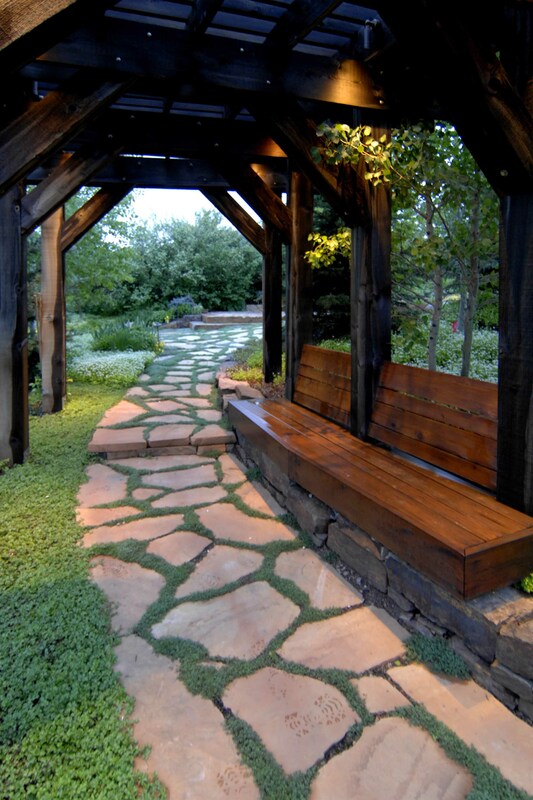 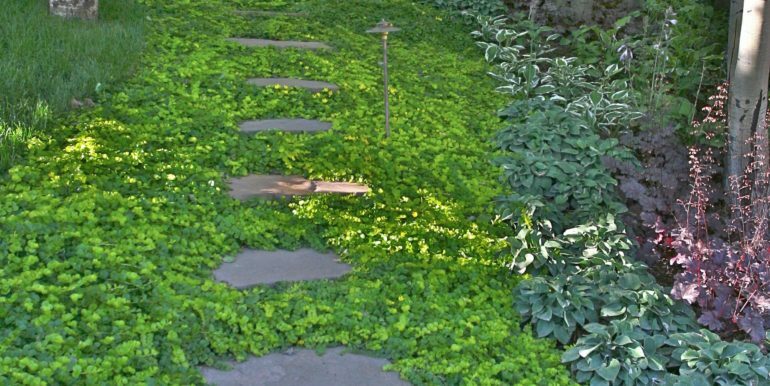 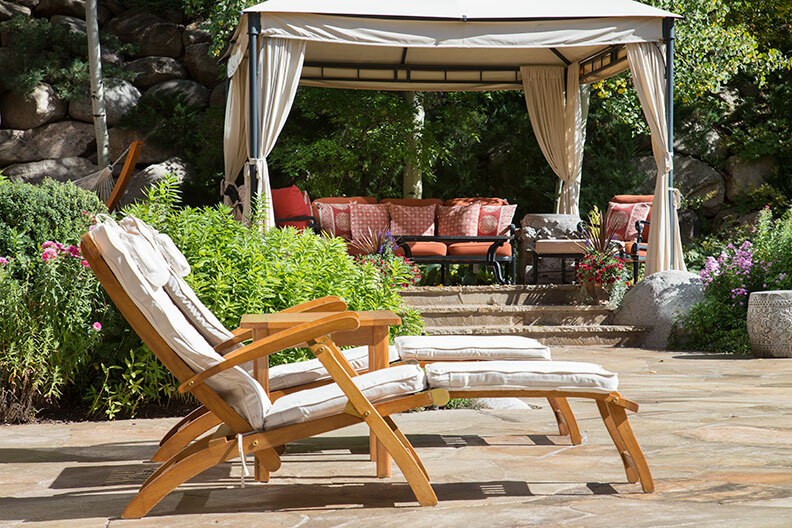 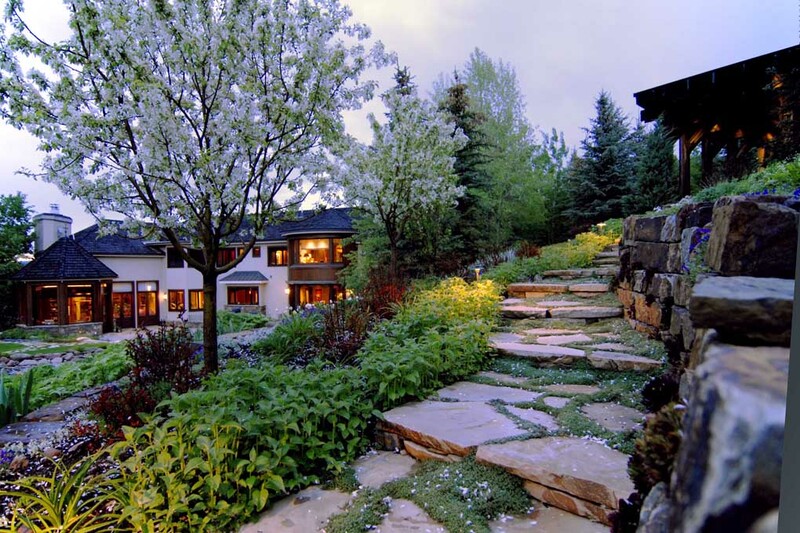 THE ADDRESS SAYS IT ALL, 73 Hideaway Lane is tucked away in its own private and serene oasis yet close to everything Aspen. 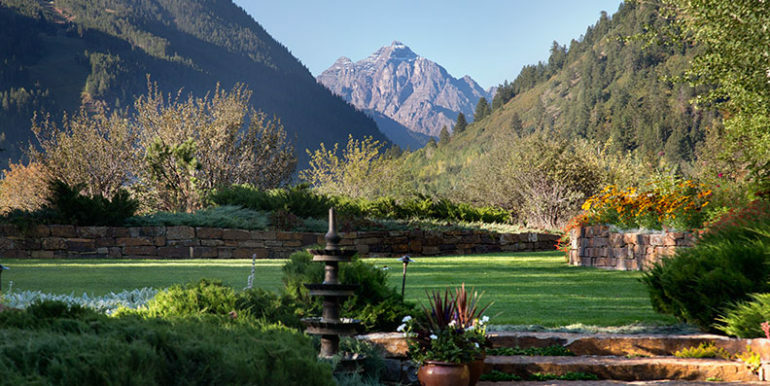 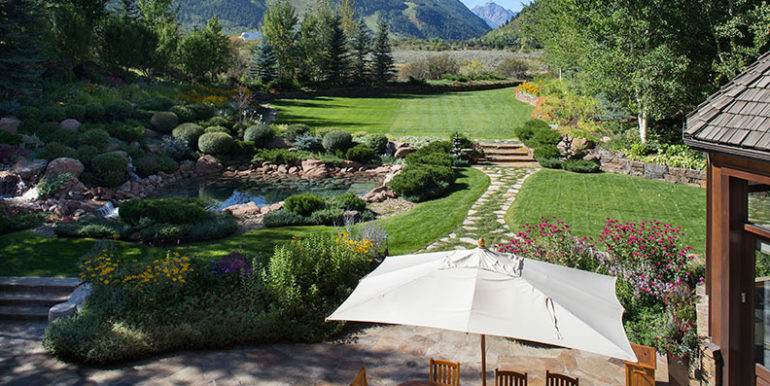 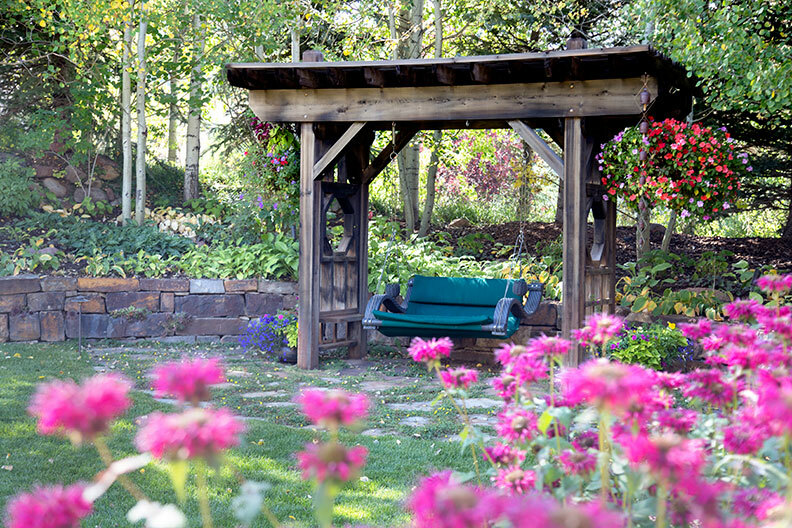 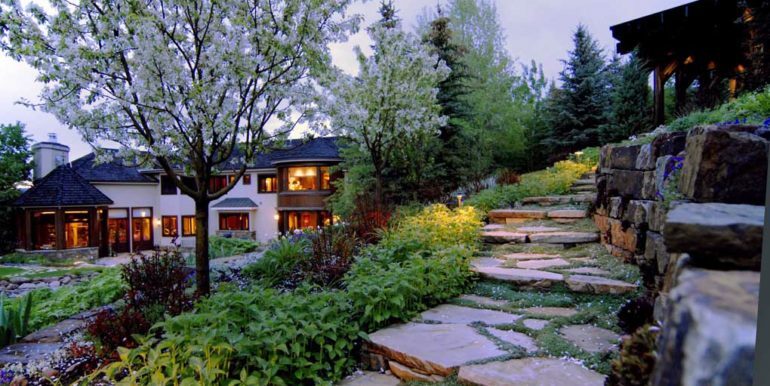 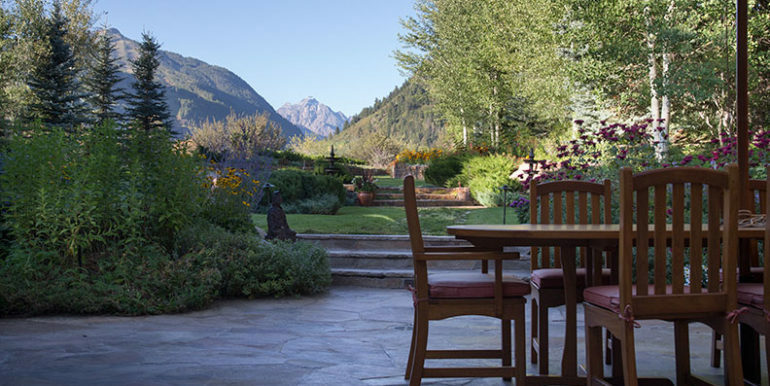 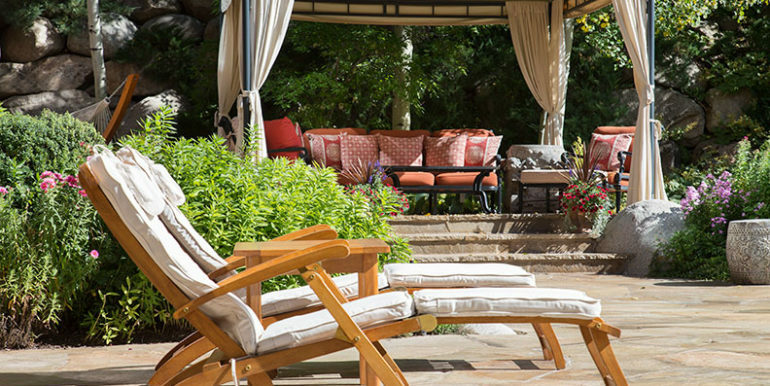 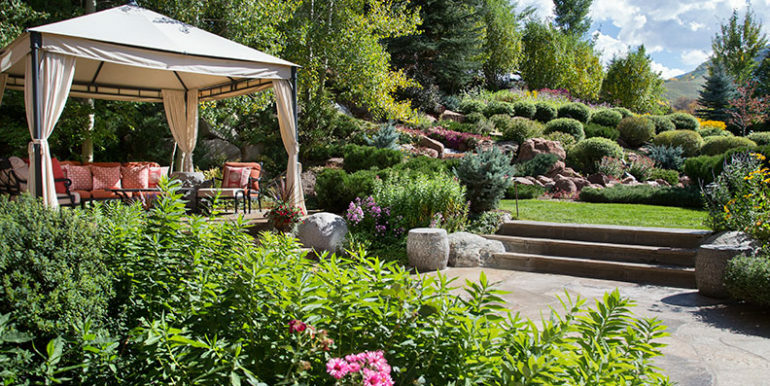 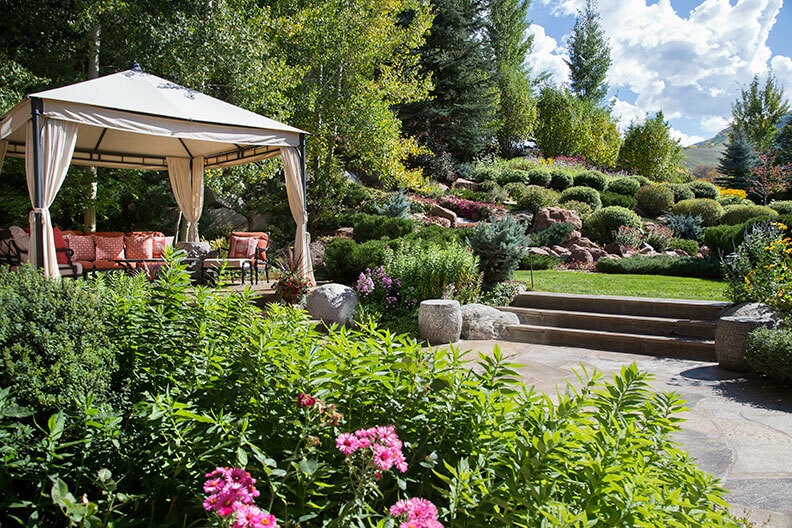 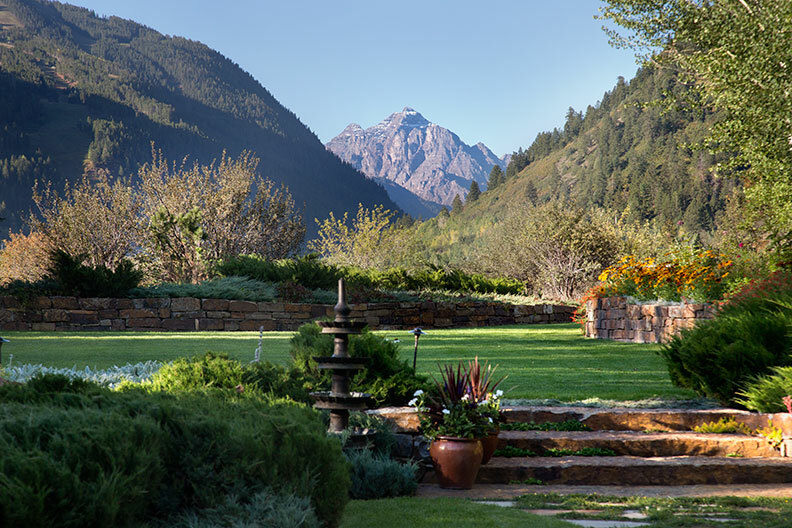 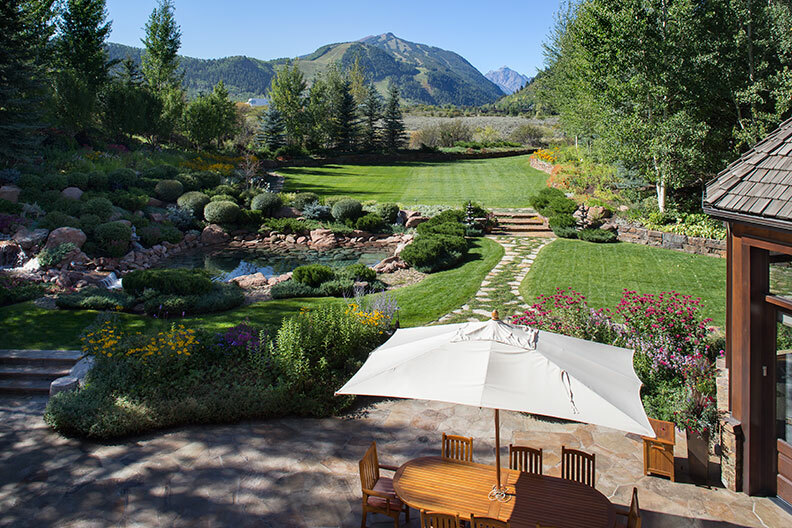 Set on nearly 4.5 acres, this special family estate boasts lush landscaping, breathtaking one-of-a-kind views of Pyramid Peak and Aspen Highlands, all within minutes of downtown Aspen, Aspen airport, Maroon Creek Golf Club and the Aspen Golf & Tennis Club. 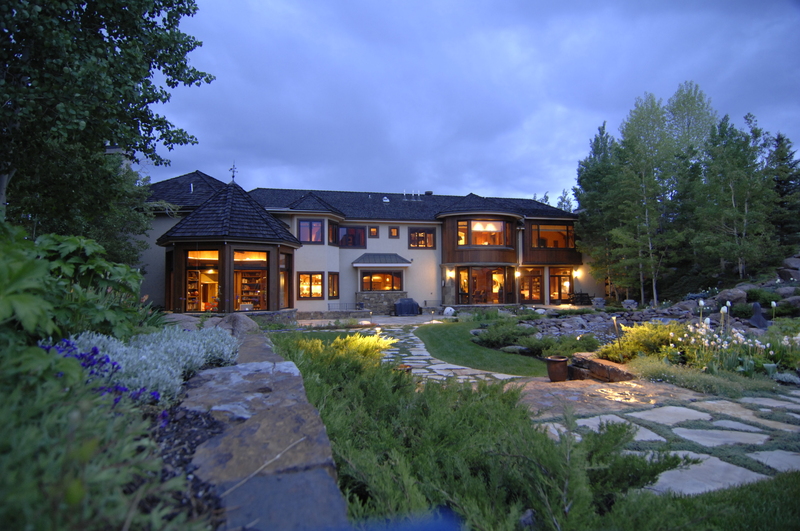 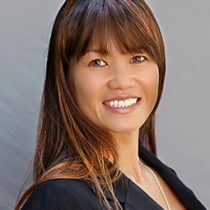 Inside this 6 bedroom, 6.5 bath home, you will find grande vaulted ceilings, a temperature controlled wine cellar, full fitness room, second floor outdoor living space and picturesque master bedroom views. 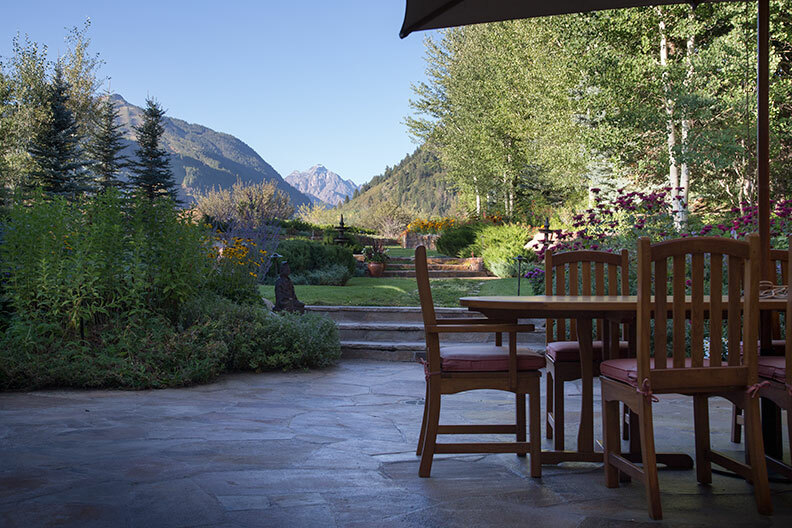 For the adventurer, this home features a 3.5 car garage to store all your toys, borders 63 acres of open space for cross country skiing and is conveniently located next to vast hiking/biking trails. 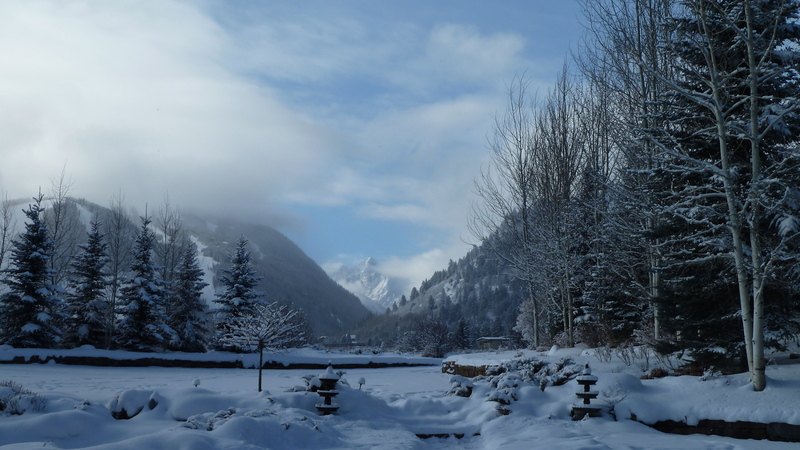 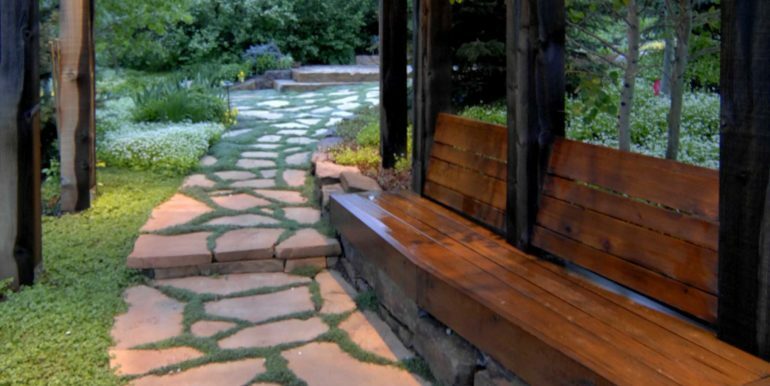 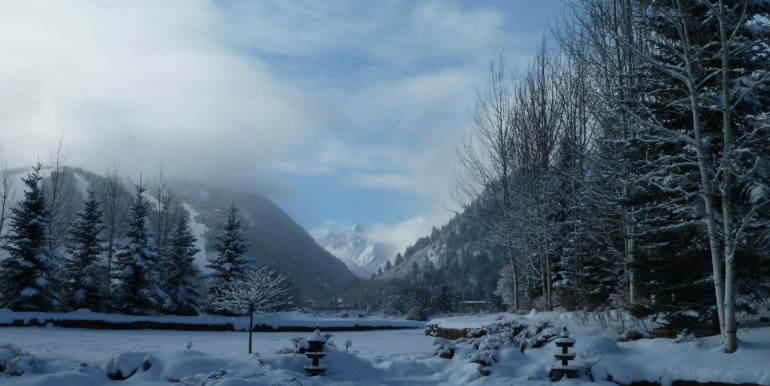 Aspen Recreational Center, Buttermilk Mountain, Aspen High School and more.